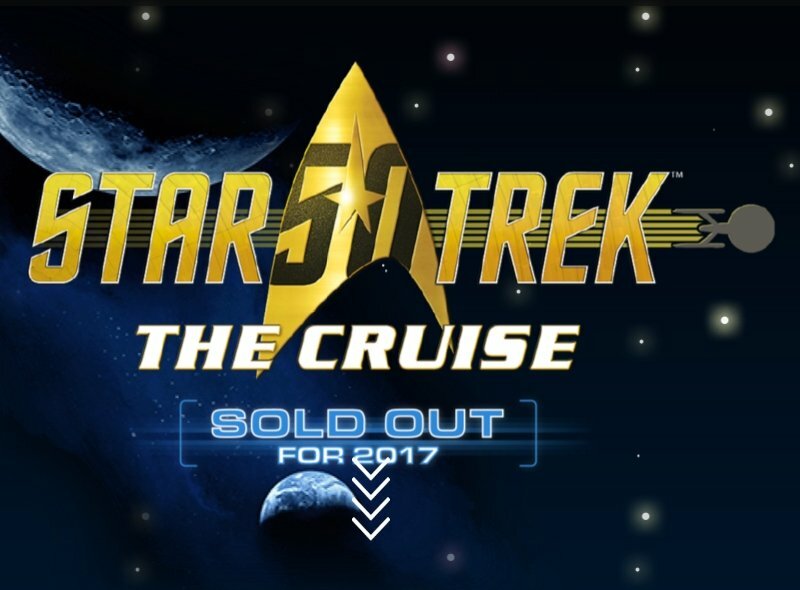 Less than two months after it was announced, the first official journey mission aboard Star Trek: The Cruise has sold out. Well, there go my plans for shore leave. If you missed your chance to get tickets, a single cabin is available for the January 2017 sailing. The only way to get it is to enter a contest. Or a Khan-test. The Star Trek cruise will transform Norwegian Cruise Line’s Norwegian Pearl into an immersive geek sanctuary for Trekkies. It will have crew members dressed in uniforms from the TV and movie series as well as cast members aboard, led by William Shatner himself. Other guests include Marina Sirtis, Jonathan Frakes, Robert Picardo, John de Lancie, James Darren, Denise Crosby, Steven Rankin, Vaughn Armstrong, Casey Biggs and Terry Farrell. The ship will re-create important Star Trek locales and destinations, like Ten Forward, Quark’s bar from Deep Space Nine and Enterprise’s 602 Club. Sounds like a fun time. The six-day cruise will take the lucky few where no nerd has gone before. It will set sail from Jan. 9-15, 2017, from Miami, Fla., and will head to Cozumel, Mexico; Nassau, Bahamas; and Norwegian Cruise Line’s own private island, Great Stirrup Cay, Bahamas. I wonder if they’ll get to see any hump-backed whales along the way. For a chance to win the one remaining cabin, head to the official site to enter the contest.